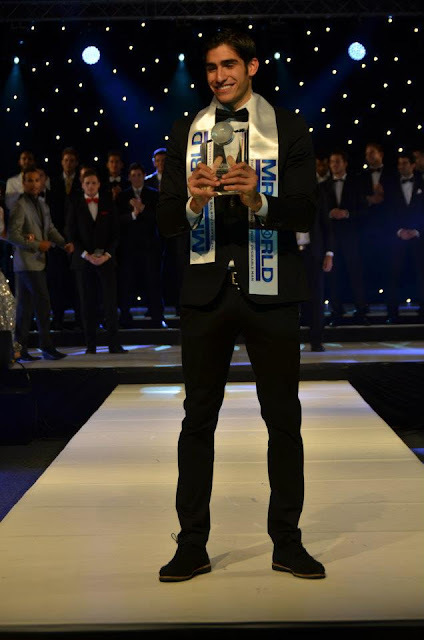 Francisco Escobar Javier Parra, a 21-year-old Business Administration student from Cali, Colombia, was selected as the Mr. World 2012 on Nov. 24 at Kent Event Centre in Maidstone, Kent, England. 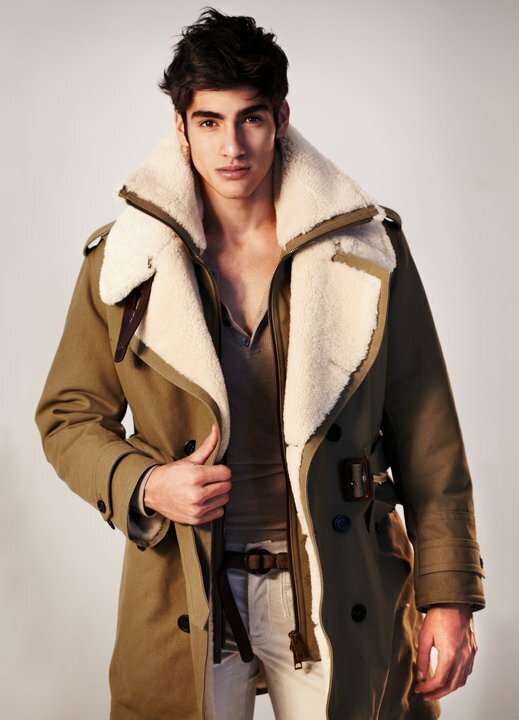 His court includes 1st runner-up Andrew Wolff of the Philippines and 2nd runner-up Leo Delaney of Ireland. Completing the top 10 were the delegates from Lebanon, Belgium, England, Croatia, Vietnam, Canada and Peru. The last time the pageant was held was in 2010 with 74 entries. This year, over 30 countries withdrew and dropped the total number of entries to 48.